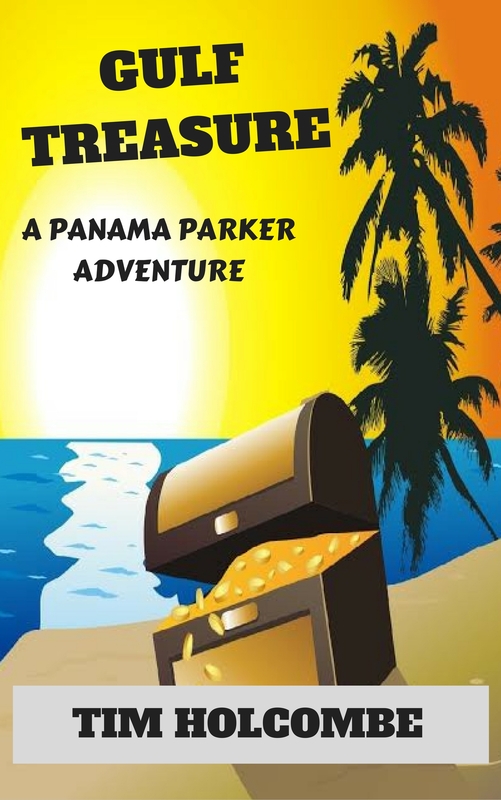 GULF TREASURE, the first book in the all-new Panama Parker adventure series, is a fun-filled, page-turning romp. It is the summer of 1947 in the cotton fields of southwest Alabama. John Potts struggles to put food on the table of his tiny shotgun shack. 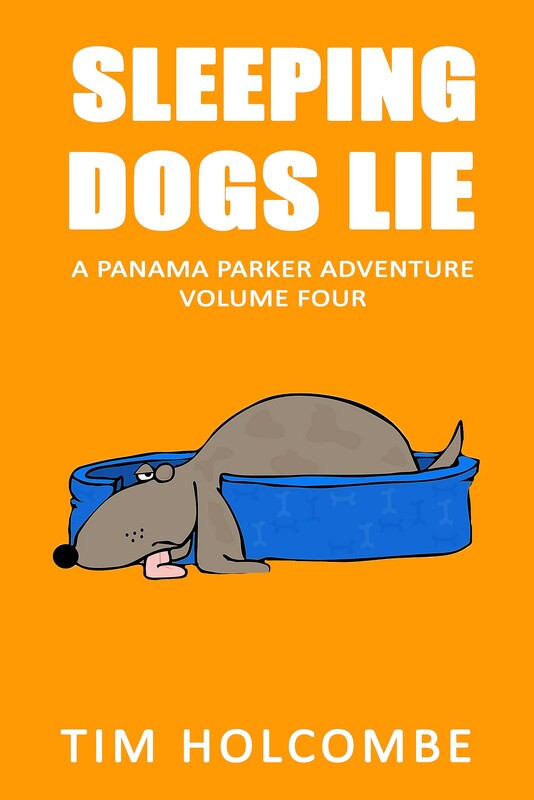 A brush with the law sends him on a downward spiral which takes him far from his dreary existence, to a life he could have never dreamed possible. 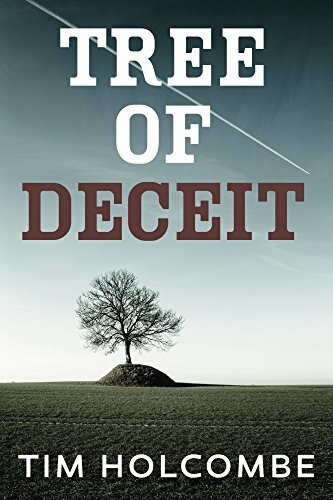 Marshall, his son, grows up in poverty, abuse and terror, his life shrouded in a deathly secret which haunts him for years. Curtis Lee Moffatt is a traveling faith healer, whose visit to the area will change lives forever. 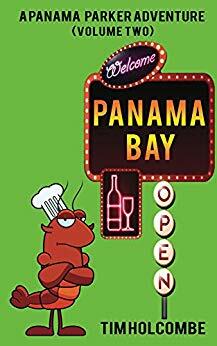 Lurking beneath the veneer of their lives is a dark secret, which years later, Marshall will eventually have to either cover up, or expose for all to see in the relentless heat of a south Alabama summer. 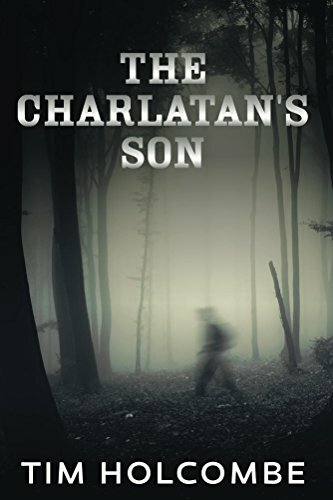 THE CHARLATAN’S SON will take you on a journey of suspense, mystery, and a treacherous search for salvation, and justice. Trevor Banks was trapped in the maze of big city life, a victim of corporate downsizing as well as personal loss. A weekend trip to see a dying relative opens doors to a whole new world far away from the city. Piedmont is a town saved and resurrected from decline by the big dreams and deep pockets of Antonio Rossi and his heirs. Eventually, worlds intersect for the family desperate to keep a secret from the visitor from Atlanta, placing Trevor’s life in jeopardy.